While almost everyone is aware that it is important to drink water, the recommended two to three litres a day can be a little daunting. However, this does not mean that remaining hydrated is impossible. In fact, here are five simple ways to keep your fluid intake up without feeling like a fish. When you are sleeping, your body is slowly dehydrating. This means that when you wake up is the ideal time to get in your first glass of water. This can also be beneficial to your health. Drinking before you eat your breakfast helps your body to start to immediately hydrate. It can also help the body to flush out any toxins and kickstart your metabolism. Studies have shown that drinking water before breakfast can even help you to manage your weight. Carrying a water bottle with you is a great way to remain hydrated. 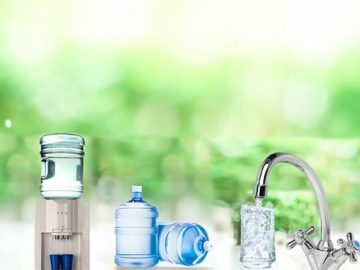 You can refill your bottle from the benchtop water filter cooler at work, so you can make a dent in the three litres a day. However, in order to make this an effective method, you need to find a great water bottle. It should be comfortable to carry and suit your personal preferences. Do you want a bottle with a straw or would you prefer to unscrew the lid? Can your bottle be quickly refilled? Is your bottle big enough for a really good gulp? Bottles are available in many sizes and styles, so by choosing a bottle that you like, you will be more inclined to frequently use it. Not all of us are lucky enough to have a benchtop water chiller on hand all day. 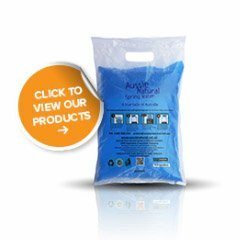 Even if your place of work has a great benchtop water filter cooler, you won’t have access to it 24/7. This means that there will be occasions where the water doesn’t taste it’s best. However, you can avoid drinking plain, flat water by infusing it with a little flavour. From slices of citrus fruit to a drop of vanilla extract, you can make your water taste delicious. While you can buy flavoured waters, you need to be careful that it doesn’t contain sugar, additives and other hidden nasties. If you need a hot drink to get you through the day, ditch the tea and coffee in favour of herbal teas. Herbal tea is free from caffeine and can hydrate you just as well as drinking a glass of water. Many herbal teas also have healing properties that can help you to soothe tummy troubles, calm your nerves or boost your immune system. If you find herbal teas a little better, simply add a little honey for natural sweetness. It is very easy to assume that you remember how much water you’ve had during the day. However, by the time the evening rolls around, you are likely to have forgotten if you drank three glasses or four. Fortunately, it is very easy to track your water consumption. If you are drinking from your favourite water bottle, just make a note of how many times you’ve refilled it. There are also some fitness apps that can help you to track your intake on the go, so you can feel confident that you’ve hit your target every day. 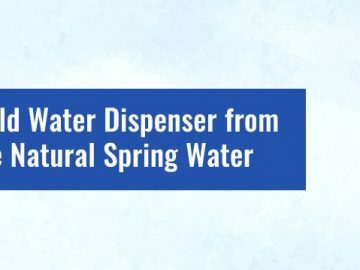 If you love great tasting water, you may wish to consider our benchtop water filter cooler units. 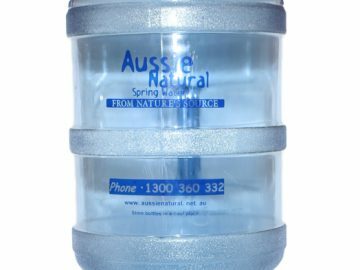 The Aussie Natural team is passionate about crystal clear drinking water and we have several benchtop water chiller options, so you can always have a deliciously refreshing supply of water on hand.